The Front Side Bus (FSB) is the connecting path between the CPU and other key components such as system memory. 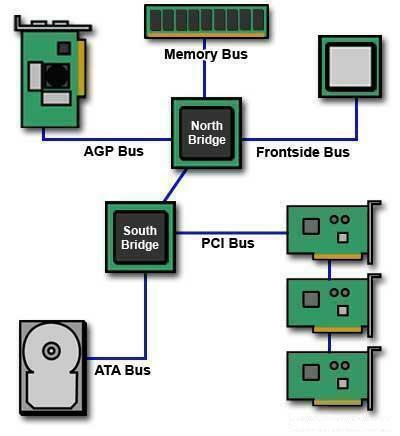 The Front Side Bus is also called the Data Bus and the Processor Side Bus (PSB). AMD uses the EV6 Front Side Bus in its Athlon and Athlon XP CPUs. Athlon and Athlon XP CPUs with the EV6 bus are able to transfer data over the Front Side Bus twice per processor cycle. Intel uses the AGTL+ Front Side Bus in its Pentium 4 processors. Pentium 4s with AGTL+ are able to transfer data over the Front Side Bus four times per processor cycle. 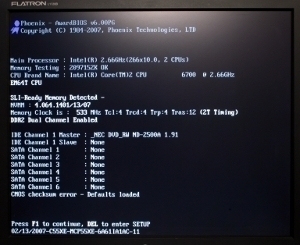 However, the AGTL+ bus is shared among all of the systems CPUs. The EV6 bus is a point-to-point bus, meaning that the full bandwidth of the bus is available to every CPU. AMD Athlon64, AthlonFX, and Opteron CPUs utilize the HyperTransport Bus. These CPUs move the memory controller into the CPU, effectively eliminating the Front Side Bus. 173 queries in 0.555 seconds.